Today share Two classic indoor mall coffee kiosk coffee bar design . Coffee kiosk business is always the best mall kiosk business ideas for startup. However too much people missed a important issue in set a mall kiosk business . That is the kiosk design. 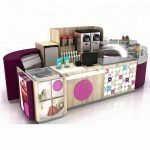 A mall coffee kiosk design is first step for you coffee service business indoor. Why is that ? Because a successful mall coffee kiosk design will bring you not only attractive and outstanding, But also customers traffic. 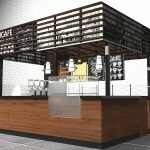 So when you begin to set up a coffee kiosk business in mall ,get a unique designed coffee kiosk first. Here blow are two classic coffee kiosk design and coffee bar design used for indoor mall. you can get a nice inspiration from those coffee kiosk ideas. The first design is Starbucks Coffee kiosk. As we all know , Starbucks is a big coffee retail company has over 5000 shops all over the world. 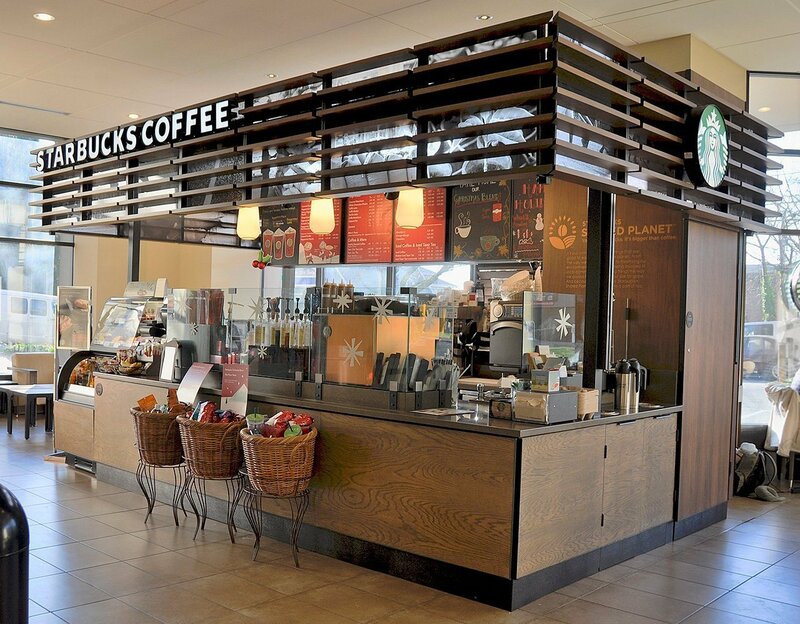 This Starbucks coffee kiosk can be the first and traditional symbol of it’s brand. 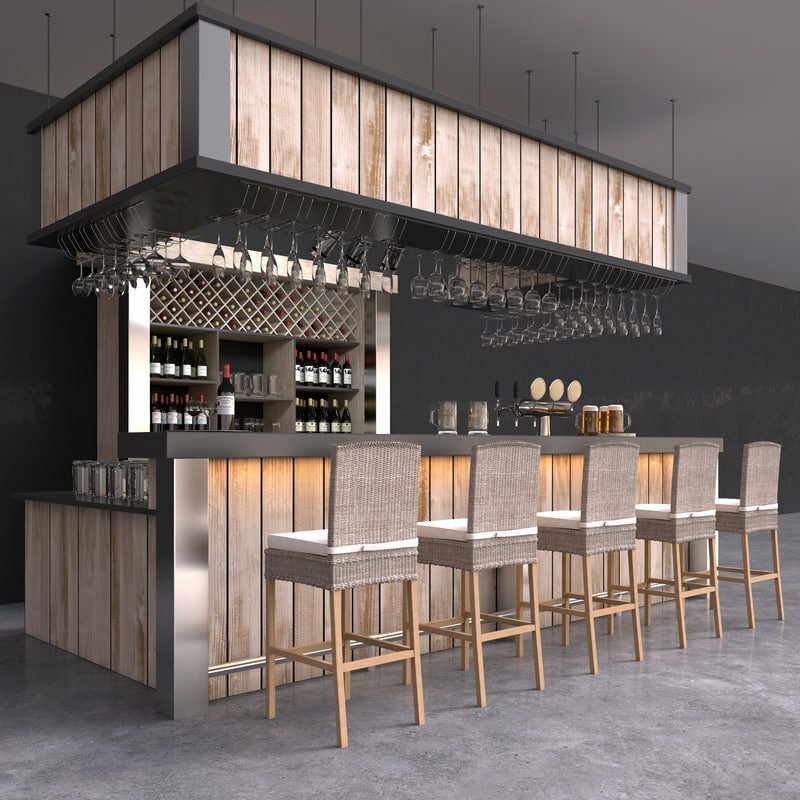 A lot of sold wood used on this design, pirate boat coffee kiosk design ideas on top of the kiosk , solid and smooth counter bar.finest advertising poster Are all the best ideas for this design. the right color combination and natural wood circumstance make the whole kiosk design a nice and easy experience for customers. The second coffee bar is similar with the Starbucks coffee kiosk. This indoor mall coffee kiosk design used a lot of solid wood timber finished. Intended pre-fabricated old wooden panels give us old and history feeling . while brushed stainless steel used on the edges will drug you back to reality. This is quite a modern look cafe shop design. Solid wood bar stool used on this coffee bar counter is also a good element for this type of coffee bar. Coffee kiosk design is different from juice bar or bubble tea kiosk. A professional indoor coffee kiosk design must have the ability to tell the brand story. Tell the coffee history and give the right definition of coffee service. if you want a similar or same indoor mall coffee kiosk design. Welcome to contact us.